I found some good news to share with you this week that came from a website devoted to good news. I must say, I was thrilled to find the site because doing a regular search for positive news on mainstream media left me high and dry. Jen Kremer wrote 365 love letters to her peers. Like so many of us who don’t believe in the success rate of New Year’s resolutions, Jen tried something different that proved effective beyond belief. The really great news about what Ms. Kremer accomplished is that she positively affected the lives of 365 individuals; it’s safe to say she absolutely made the day of 365 individuals who received a letter. But I’m not going to spoil it for you. Please click on the link above and rejoice in how the easiest and smallest of efforts can change the lives of many, including the person who made the effort. This entry was posted in 21st Century Living, Community outreach, Family issues, Health & Wellness, Personal Struggles, Quality of Life and tagged Good News Network, Jen Kremer, letter writing, New Years Resolutions. Thanks for sharing this – it’s a great idea. I think we all need to spread good news instead of what we are bombarded with. Heading over to see! 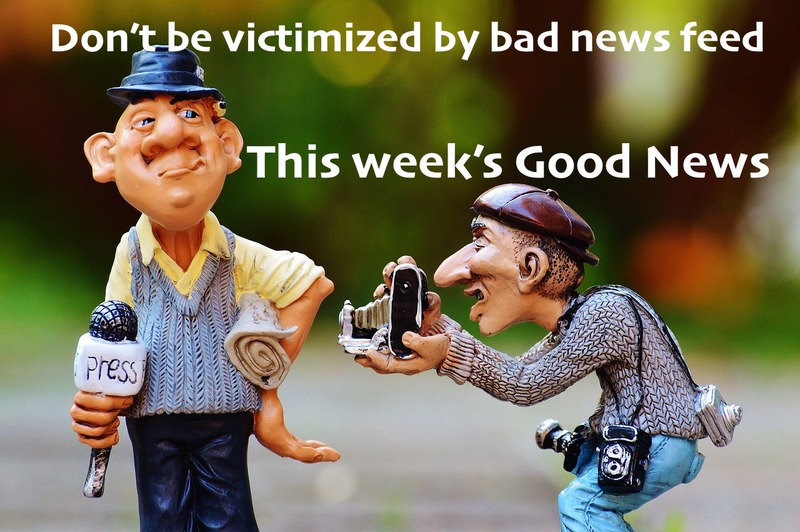 I’m so glad you are a seeker of good news as well. I love that there is a good news site. I heard about this….loved it! What a great site for feel good news!